Below is my presentation given on behalf of FTDNA at the Genetic Genealogy Ireland event in Dublin in October 2014. 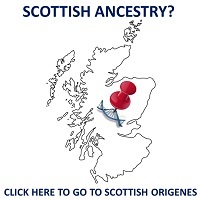 It features a brief introduction to commercial ancestral DNA testing, 4 practical examples of how to interpret your DNA results and Pinpoint where your direct male Irish, Scottish or English ancestor lived an estimated 1000 years ago. 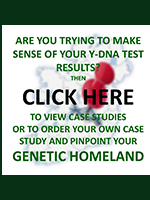 It also details what commercial ancestral DNA testing has revealed about the people of Ireland. 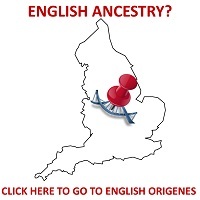 It also feature a Case Study involving Autosomal DNA results.